VELP memproduksi hotplate stirrer dengan beberapa type yaitu : Stirring hotplate AREC, stirring hotplate ARE, Heating Magnetic stirrer AREC.T dan AREC.X, dan lain-lain, untuk jenis dan spesifikasi lengkapnya dapat dilihat di brosur dibawah. 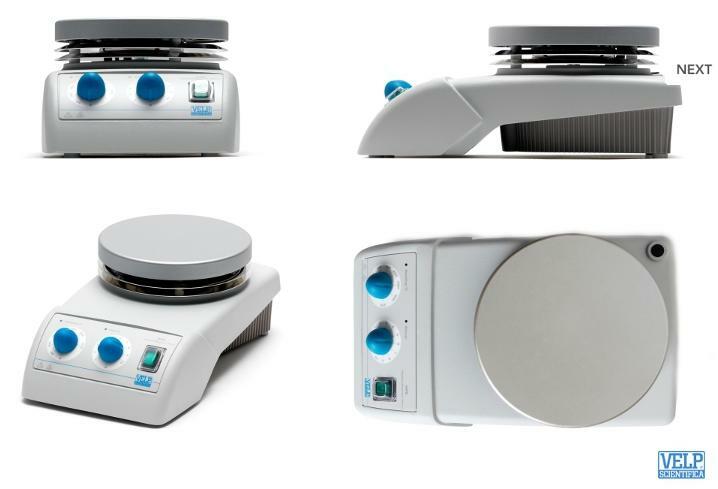 The AM4 is a multiple-position heating magnetic stirrer with four separately controlled stirring plates. The aluminum alloy heating plates are coated with a Special protective layer and ensure uniform heat distribution and excellent resistance to chemicals. 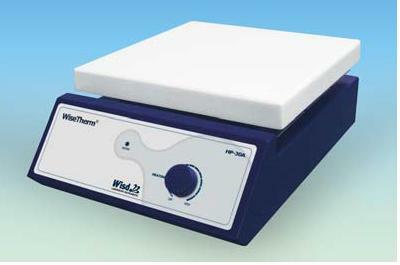 The ARE is widely used in research and development, industrial and university laboratories worldwide. The ARE has an aluminum alloy heating plate coated with a protective coating in order to ensure uniform heat distribution and excellent resistance to chemicals. The ARE is designed to last and equipped to ensure maximum protection against leakages with the elevated front panel and dedicated run-off grove. The control panel is separated from the hot plate, this feature increases the safety rating during use and the durability of the instrument. The inclination of the front panel has been carefully studied to facilitate use. Hot plate stirrer with ceramic heater plateThe AREC is a digital heating magnetic stirrer with a white ceramic heating plate extremely resistant to corrosion and easy to clean. It is suitable for observing colour changes (e.g. during titration, etc.). 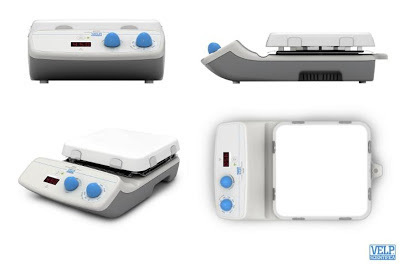 The control panel is separated from the heating plate, this feature increases the safety rating during use and the durability of the instrument. The inclination of the knobs has been carefully studied to facilitate use. A microprocessor ensures constant speed even when the viscosity changes (counter-reaction). 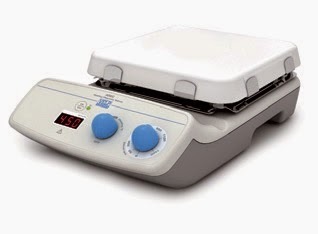 The AREC has an ergonomic and innovative design with a clear and bright digital display.